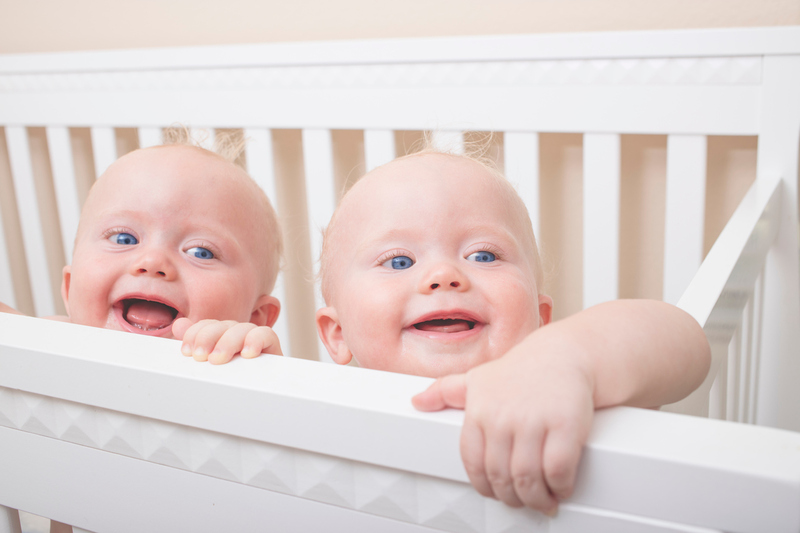 So many of us fantasise about having twins when we’re young, but the novelty seems to wear off as the years go by and we see what a struggle it can be with just one. 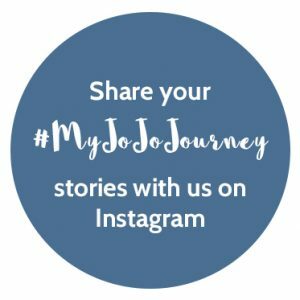 While a ‘younger you’ may have loved the idea of having not one, but two mini-me’s to dress up in cute matching outfits, the more practical ‘older you’ may find the idea appealing so the whole birthing process can be done with in one go rather than two. Whatever your thoughts, you’re now expecting double – congratulations! Today we’re sharing our best tips to help you prepare as best you can. Nappies, Wipes and Cream - Lots of Them! This may seem obvious, but building up a good supply before your babies arrive is essential in preparing for multiples. Just think how many nappies a parent can go through with just one baby, imagine doubling the nappy changes from 10 to 20 in a day! It will take its toll on your stock levels so make sure you have the supplies ready to go. Baby events are a great place to pick up freebies, or you could keep an eye out for great deals and discounts in your local supermarkets to get as many as possible at an even better price. With lots of nappies come wipes and soothing cream, so it goes without saying that you stock up the same levels for them. 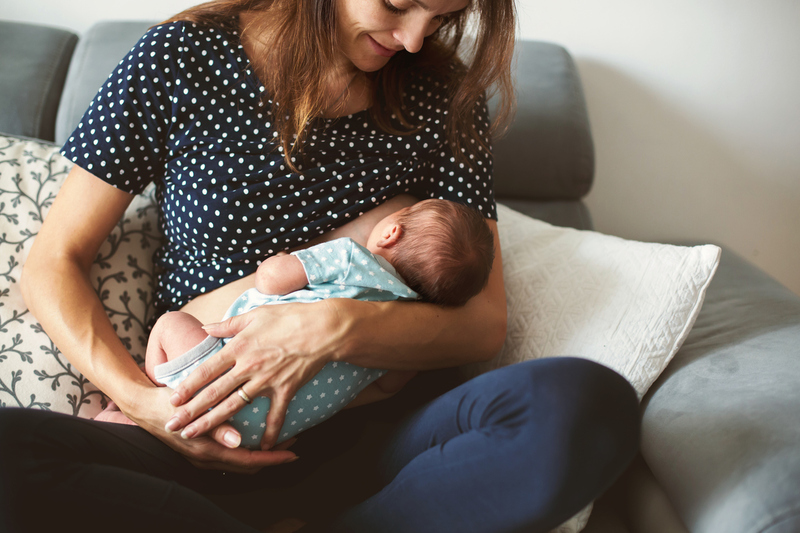 If you’re planning on breastfeeding your little ones, it’s likely you’ll want to invest in a handy breastfeeding cushion that’s designed to support twins who are nursing at the same time. This should be part of your “essentials” list, helping you to be able to feed both at once, saving you lots of time. If you’re able to get a pram that you can clip the car seats onto, then definitely do! This simple contraption means you can pop to your local shop with ease and won’t need to prise your children from their car seats and disturb their midday nap; making life a little simpler when you have twins. 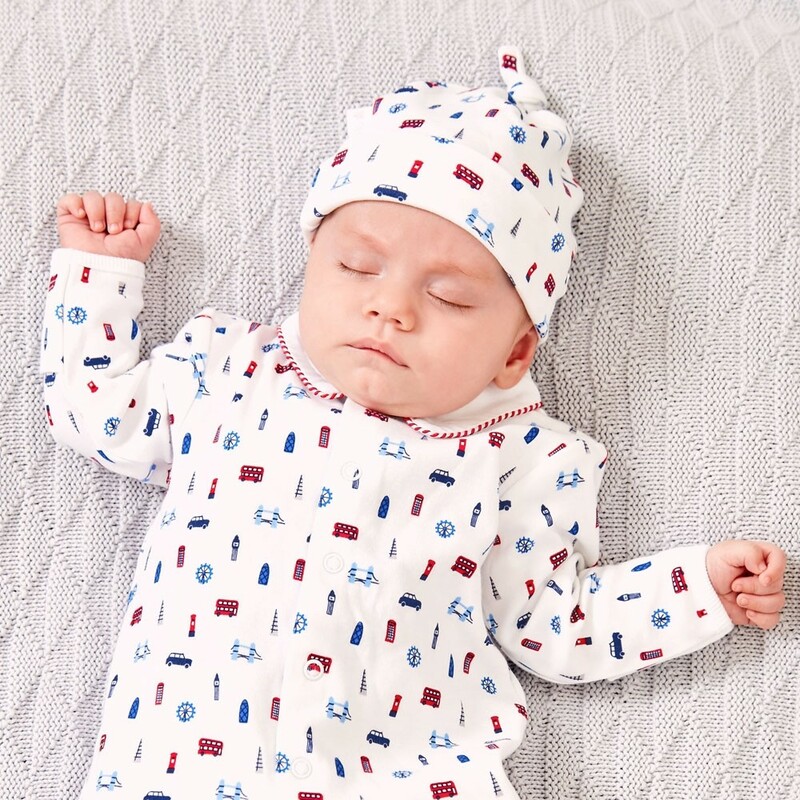 Whether or not you know the gender of your babies, you’ll likely get lots of co-ordinating clothes because they’re just so darn cute! You should decide early whether you’ll want your double trouble babies in matching clothes all the time, or simply have a range of essential interchangeable outfits. It’s also been suggested that when raising twins on a budget you should purchase different outfits rather than two of each item, so that the twins’ wardrobe will have twice the variety. Two babies to feed, burp, dress, bathe and strap into strollers – you’ll be a busy mum and will need to organise your time well, maybe even asking for help from time to time. Allow the extra time you might need to do all these extra things. Speaking of help, if someone offers you their support, take it, because this will help keep your sanity from slipping. Having twin babies will multiply the stress, baby products and nappy rashes, but raising them will also be one of the best things you’ll ever experience in life. It might take a little time to settle in to ‘twin life’ and find a routine that works for you, but it will all be worth it as you see your babies grow up with their best friend by their side. If you feel comfortable enough to use and wear these, go right ahead. Carriers are a great way to get that skin-to-skin contact and allow your babies to see the world a little differently – from your level, rather than through a pushchair. They’re an excellent way to take both children out without worrying about the space you’ll inevitably be taking up with a double pram, and they allow you to go hands-free which is always useful. If you think carrying both babies would be too much weight for you, try buying a pushchair for one and a sling for the other to keep bulky items at bay.